The IBA Board is responsible for ensuring that the functions of IBA are properly and efficiently performed and for determining the policy with respect to any matter. This includes keeping the Minister informed of IBA’s activities and significant decisions in accordance with the PGPA Act. The Board also appoints and reviews the performance of the CEO. In accordance with section 157 of the ATSI Act, the Minister appoints the members of the Board who comprise a Chair, a Deputy Chair and seven other members. As required by section 158 of the ATSI Act, the Minister also consults IBA about potential Board appointees when there is, or is expected to be, a vacancy. The members of the IBA Board have extensive and varied expertise, particularly in industry, commerce and finance, and Aboriginal or Torres Strait Islander communities and enterprises. Seven of the nine Board members for 2017–18 identified as Aboriginal or Torres Strait Islander and four were female. All Board members are non-executive directors. Dagoman-Wardaman man from the Katherine region, Northern Territory. Diploma in Business Management, University of South Australia, graduate of the International Lead and Zinc Study Group. Chair of the Indigenous Land Corporation. 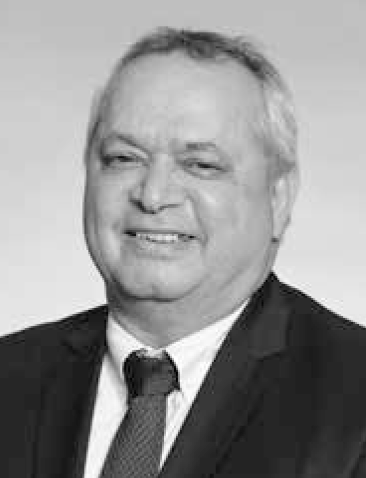 Specialist in Indigenous and native title issues as Executive Director of Gimbulki Ltd, a native title land access company he established in 2002, Chair of the Indigenous Advisory Board at Broadspectrum, Deputy Chair of the Aboriginal Foundation of South Australia Inc.
Extensive experience in the Australian resource sector including senior executive roles with Normandy Mining Ltd., establishing the company’s Traditional Owner policy, later managing international logistics and marketing of Normandy’s base-metal portfolio, and an investor-relations analyst. Chair of Todd River Resources Limited, a former director and retained consultant of TNG Ltd, an Australian resource company focused on the exploration, evaluation and development of a multi-commodity resource portfolio in Northern Territory and Western Australia, and member of the development team for the TNG ferro/vanadium Mount Peake project in Northern Territory. Gamilaraay-Yuwaalaraay man from north-western New South Wales. Chartered Accountant and Registered Company Auditor. 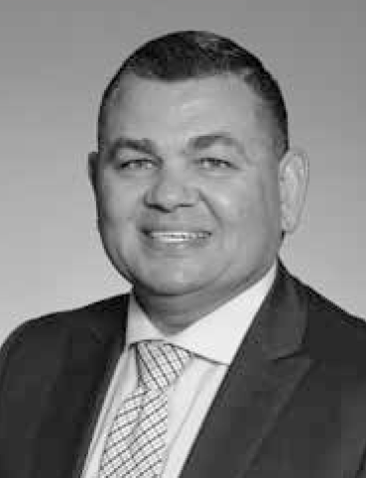 Director of the Indigenous Land Corporation, the National Centre of Indigenous Excellence Ltd and the Hunter New England Central Coast Primary Health Network Ltd.
Ex-officio member of the Supply Nation Audit and Risk Committee. Own public accounting practice with wife Vanessa since 2004, providing a mix of taxation, assurance, accounting and consultancy services. Chartered Accountant with many years’ experience in the corporate sector. Director of Genesee and Wyoming Australia Pty Ltd, Chairman of Voyages Indigenous Tourism Australia Pty Ltd, Chairman of Kakadu Tourism (GLC) Pty Ltd and Kakadu Tourism (GCH) Pty Ltd, and Chair of AMP Superannuation Ltd and NM Superannuation Pty Ltd.
2011 recipient of the Ernst & Young Champion of Entrepreneurship Award, Central Region, for outstanding entrepreneurial achievement and contribution to the community. 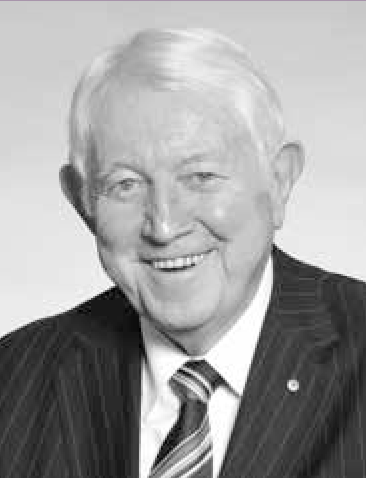 Awarded a member of the Order of Australia (1997) particularly for work with the National Heart Foundation, a Centenary Medal (2003) for service to rail, business and taxation, and an officer of the Order of Australia (2008) for leadership in corporate social responsibility. Wiradjuri man, born and raised on Nanima Reserve, near Wellington, New South Wales. Qualifications in social welfare with experience working at various government agencies and Aboriginal community-controlled organisations. 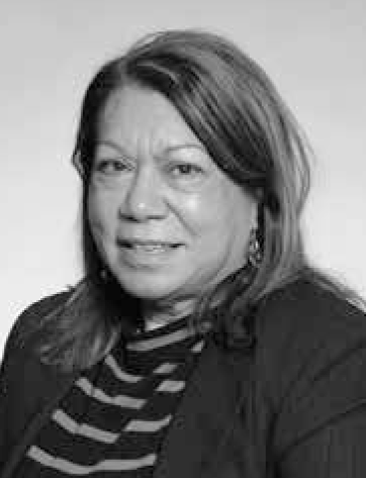 Chairperson of NSW Aboriginal Land Council and Co-Chair of the Prime Minister’s Indigenous Advisory Council. Presented at the United Nations Permanent Forum on Indigenous Issues in New York and the United Nations Expert Mechanism on the Rights of Indigenous Peoples in Geneva on issues including economic empowerment for Aboriginal people. Works in a voluntary capacity to help Aboriginal men who are experiencing challenges with drugs and alcohol. Arrernte woman from Central Australia. Executive Leader tourism and hospitality. Corporate Team Leader oil and gas industry. Successful small business owner (20+ years). Management, business, governance, media, engagement and communications specialist. Experienced, qualified, government, NFP Board Director. Yamatji and Nyoongar woman from the Perth and Murchison regions of Western Australia. Chartered Accountant with experience in program delivery and business development at all levels of government. National Business Development and Engagement Manager for AFL SportsReady. Group Manager of Indigenous Strategy and Business with Leighton Contractors Pty Ltd, consultant to the mining industry in negotiating land use agreements in Western Australia. Former member of the Australian Government delegation to the United Nations Permanent Forum on Indigenous Issues. 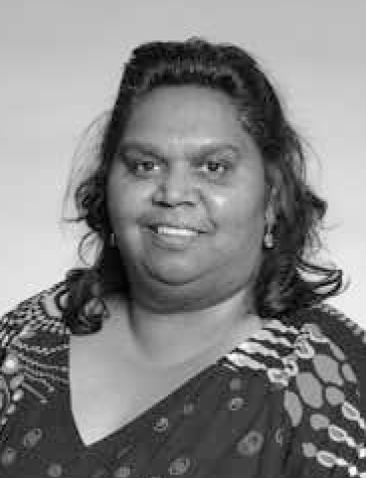 A descendant of the Yankunytjatjara Central Desert and Adnyamathanha Flinders Ranges Country. 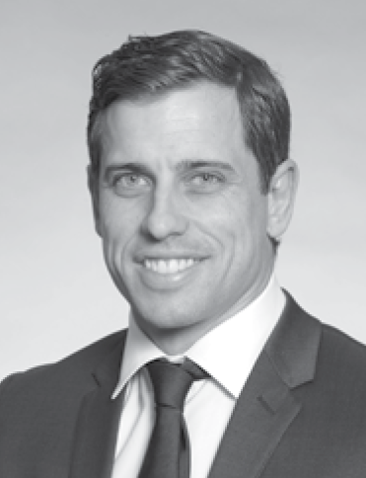 Partner and Director of Wiltja Constructions Pty Ltd, Quorn, South Australia. 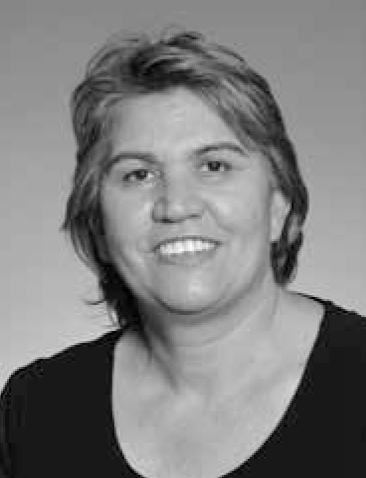 Member of the South Australian Aboriginal Advisory Council. Tertiary qualifications in occupational therapy, psychology and project management, and Graduate of the Australian Institute of Company Directors. General Manager, Business Banking Victoria, Commonwealth Bank of Australia. Experience in business banking, governance, risk management, strategic planning, policy development, business re-engineering, and project and program management. Koa man from the Winton area, Central West Queensland. Bachelor of Civil Engineering, University of Southern Queensland, MURRA Indigenous Business Master Class Program, University of Melbourne. Co-founder and Managing Director of a national specialised labour company, Young Guns Container Crew. Director of First Grade Group and All Things Containers. Member of the Supply Chain and Logistics Association of Australia and The Executive Connection. 2015 Young Business Person of the Year in the Brisbane Lord Mayor’s Business Awards. In 2017–18, the Board held six scheduled meetings and one out-of-session meeting. Details of attendance by directors at meetings of the Board are in Table 05.
to provide a framework for continuous improvement in Board processes. The charter includes a code of conduct for directors, and rules and processes for dealing with conflicts of interest and related party transactions. Note: Figures represent the number of meetings attended out of the number of meetings that the director was eligible to attend. Three ongoing committees assist the Board to effectively exercise its functions. The Audit and Risk Committee provides independent assurance and advice to the Board on IBA’s risk, control and compliance framework, financial statements, and performance reporting responsibilities. The committee is chaired by Rick Allert. 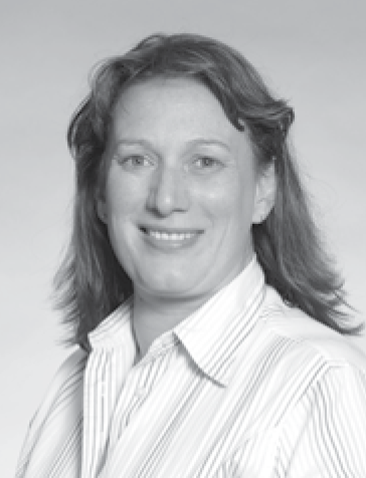 Maria Storti has been an independent member of the Audit and Risk Committee since September 2014. She is an experienced senior executive who was a partner in a professional services firm and has held other senior management and consulting roles across the private and public sectors. The Finance, Investment and Performance Committee monitors IBA’s performance against budget and key performance indicators, reviews IBA’s significant financial policies, and provides advice and recommendations to the Board in relation to significant new business, products, investments or other financial transactions. 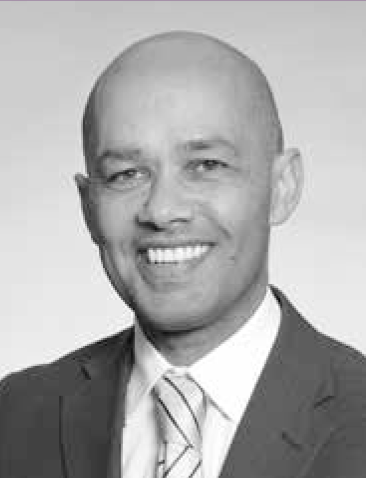 The committee is chaired by Anthony Ashby. The Remuneration and Nomination Committee provides advice to the Board on CEO and Board appointments and CEO performance and remuneration as required. The committee is chaired by Eddie Fry. 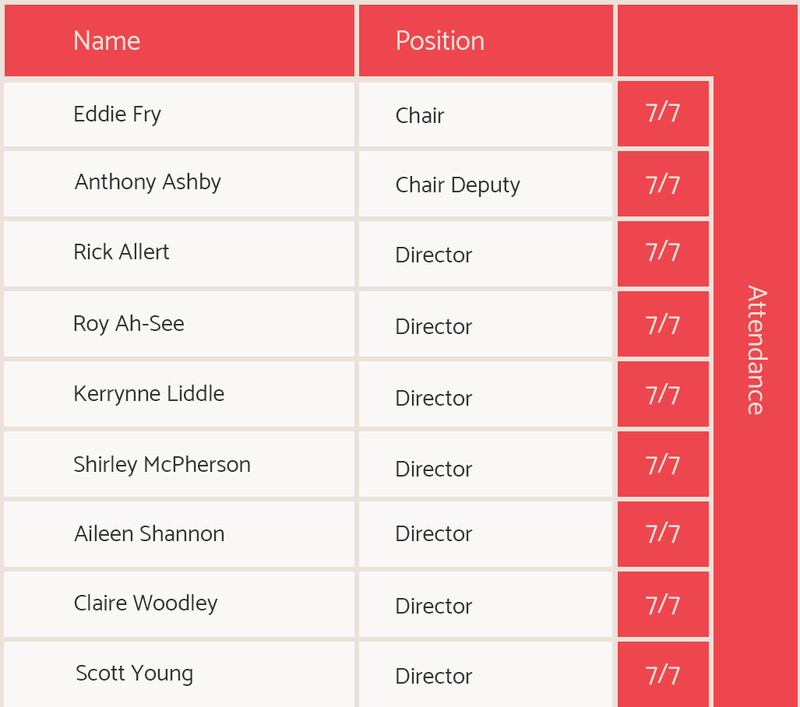 Directors’ committee memberships in 2017–18 are set out in their biographies. IBA’s Board charter is required to be continuously updated in response to internal and external reviews and variations in IBA’s operating environment. In 2017 a comprehensive review of the governance charter including the Board Committee charters was undertaken. IBA’s insurance cover, including directors and officers’ liability insurance, is provided through Comcover, the Australian Government’s self-managed fund.